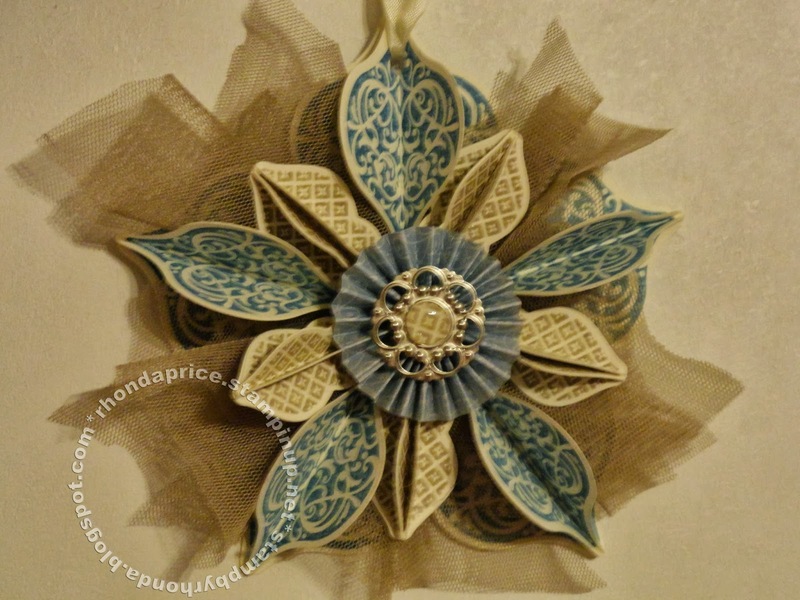 I made two versions of the Christmas Ornament from last years Holiday Catalog. Now I am trying to decide which one I like best. 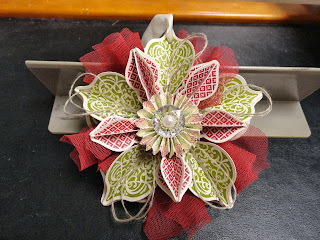 The ornament stamps and the matching framelits are still available for purchase. Come check out the fun. 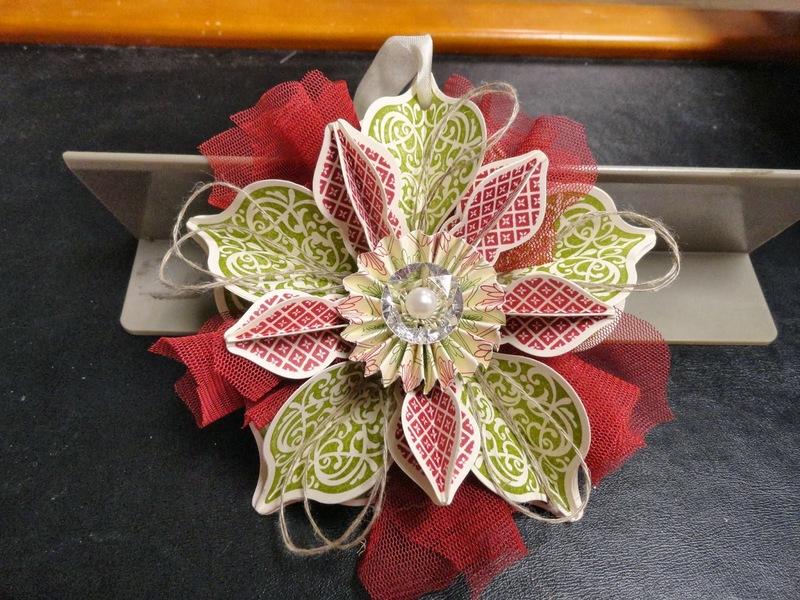 Labels: Christmas, Late Night Stampers, Ornaments, Stampin' Up! I love your neutrals variation! I think the Crumb Cake tulle is on the Clearance Rack right now. WOW! Those are so beautiful! It's hard to choose. Oh Rhonda these are simply gorgeous. I have to get this set out again, I'd forgotten how beautiful they are. I'd like to make a combination of these and the new Festive Flurry ones for my tree. Best get busy. Thanks for the nudge! I am a Stampin' Up! demonstrator. I have a love of stamping and want to share it. All content, including designs, concepts, text, and photographs are COPYRIGHT © Rhonda Price unless otherwise noted. The content in this website is shared only for your inspiration and enjoyment only. Please do not use anything without my written permission – you can contact me to request permission at any time. Images contained on this blog are © Stampin’ Up!® unless otherwise noted.